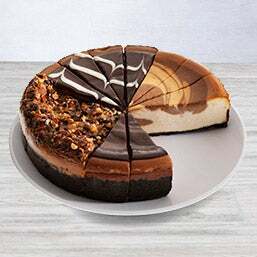 If you’re trying to find a gift like no other, we’ve got just the thing for you: our cheesecakes. 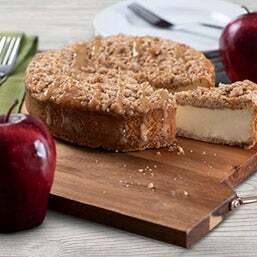 Each one is baked to perfection using only the highest quality ingredients, creating gourmet baked goods that are unbeatable. 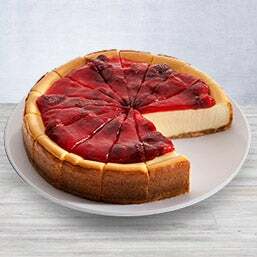 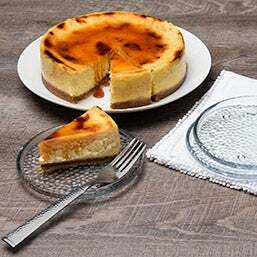 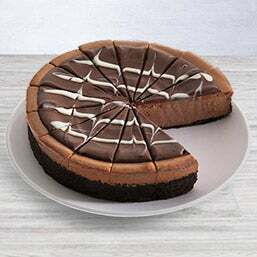 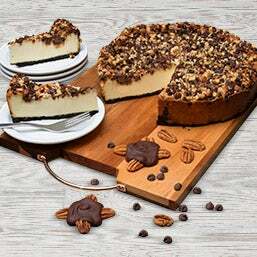 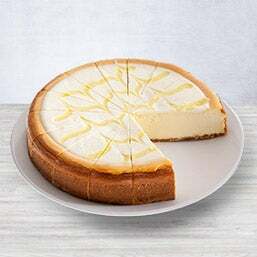 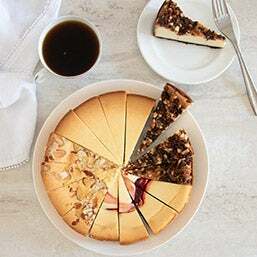 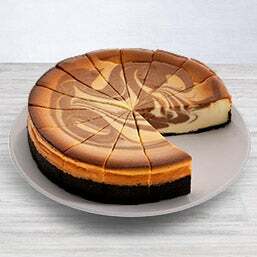 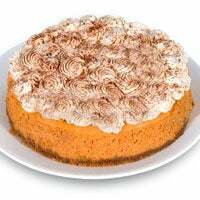 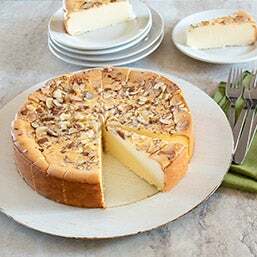 In other words, you can feel really good about what you’re sending when you choose us because the taste of our cheesecake gifts can’t be matched anywhere else. 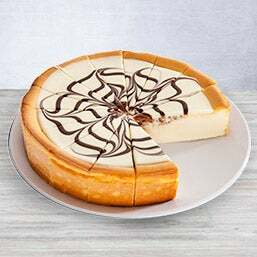 Make an already special day perfect – it’s pretty easy to do when you send cheesecakes from us. 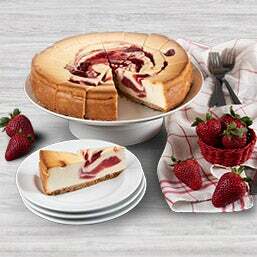 Need a Mother’s Day gift that’s almost as sweet as she is? 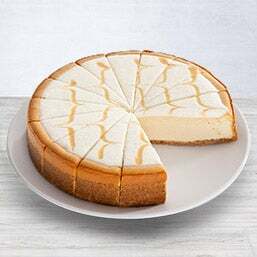 ...Ahem, cheesecake. 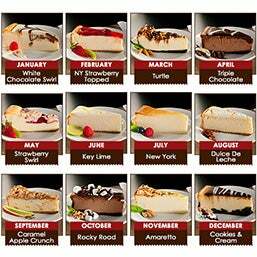 We’ve got dozens of delicious flavors she can’t help but love. 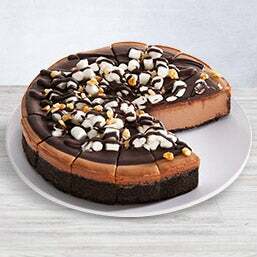 And, of course, our cheesecake gifts are great for other occasions too, like birthdays. 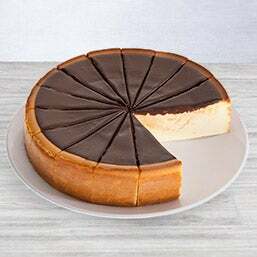 Don’t know what everyone at the party is into? 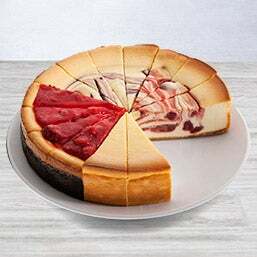 That’s perfectly okay because we created a number of samplers that unite a slew of different flavors together, so there’s something for everyone. 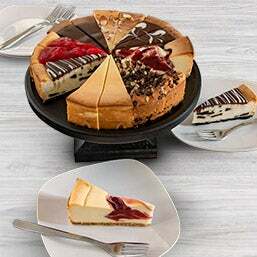 Put a new spin on “home sweet home” and send cheesecakes from us as housewarming gifts. 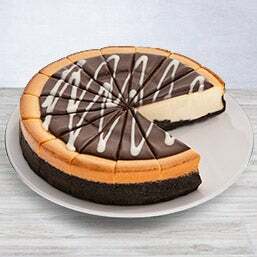 Our shipping methods guarantee that their cheesecake will arrive in perfect condition, no matter where they’ve relocated to. 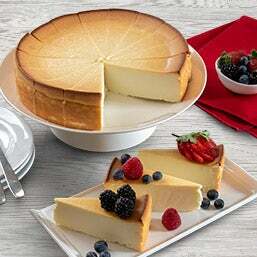 If you’re getting ready for a special event, we can lend you a hand. 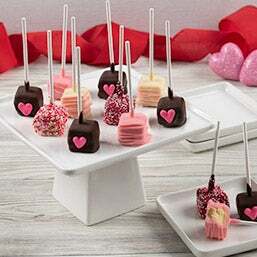 With handcrafted popcorn, decadent chocolates, and New York cheesecake delivered on time, you’ll look like a party planning pro and we’ll go ahead and let you take all the credit, pinky-swear.